NEW LISTING & OPEN HOUSE - 4483 Trailane Drive Hilliard, OH 43026! 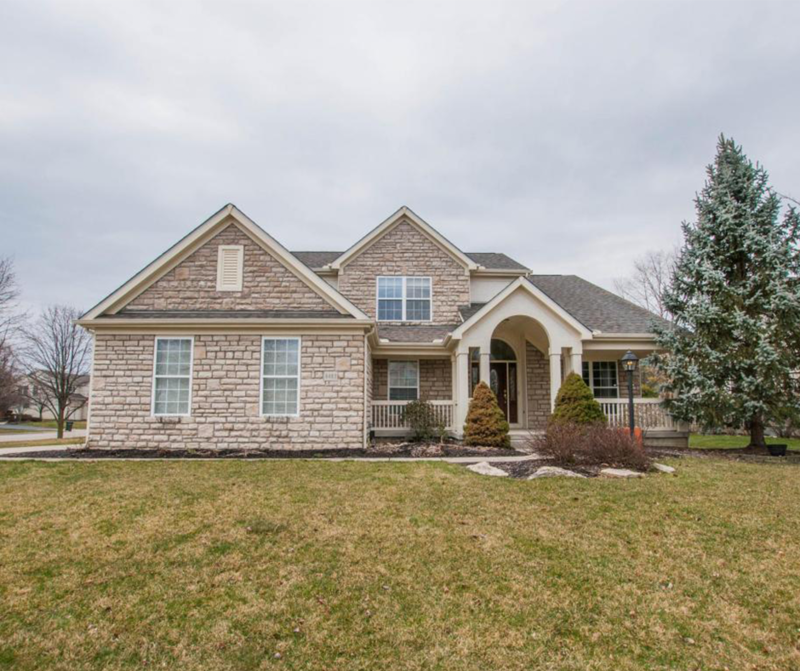 NEW LISTING & OPEN HOUSE – 4483 Trailane Drive Hilliard, OH 43026! Come experience the open floor plan you’ve been waiting for. Over 4300 Square feet of finished living space yet cozy and comfortable environment. Several updated and upgraded areas in this home. From the fresh cabinets and countertops in the Kitchen, all the way beautiful newly renovated owner’s suite. Outdoor features include the traditional front porch and the more private back paver patio. One of the greatest points about this home is the bonus areas. This includes a large loft, finished basement with dry bar, and the front office space with built-in bookcases. Come take a look! Click here to see more!